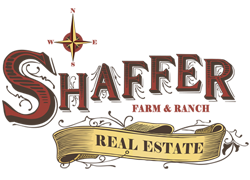 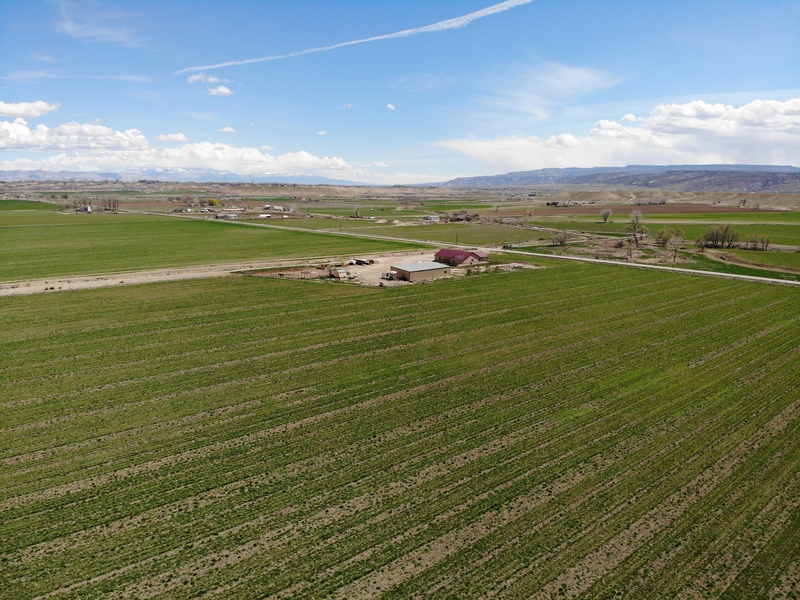 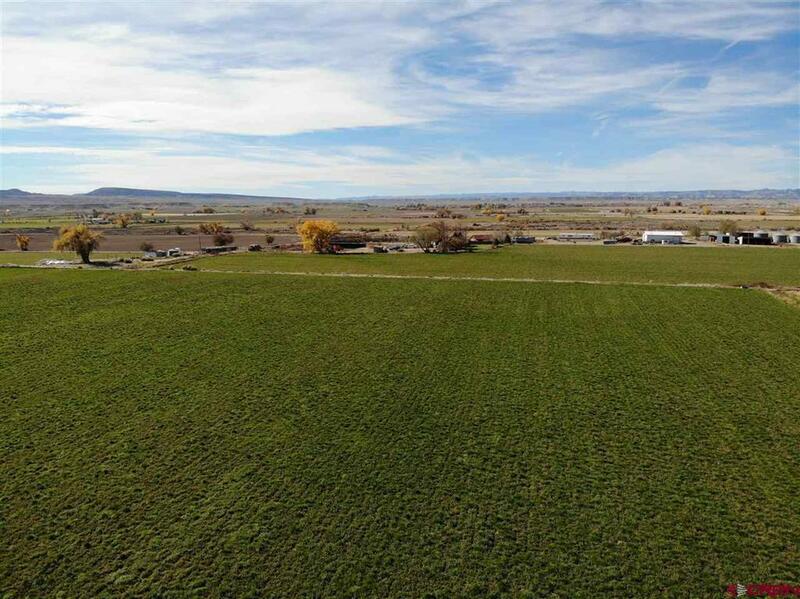 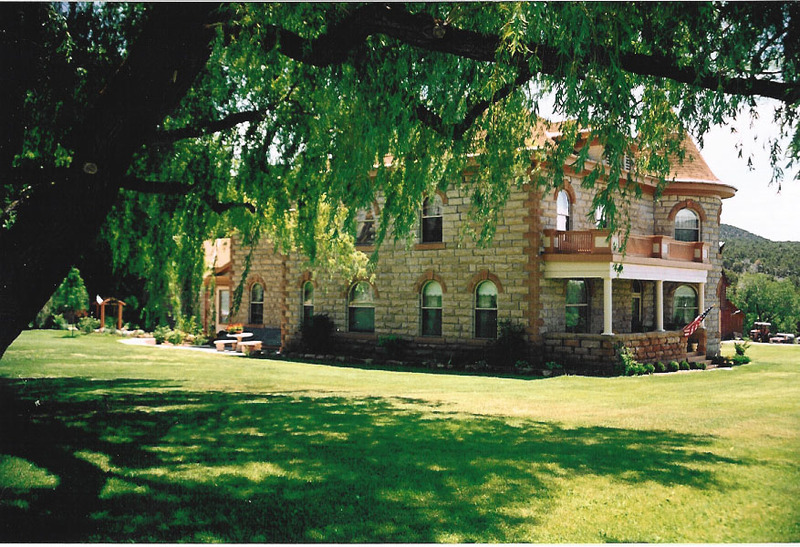 Since 1990 Shaffer Real Estate Company has been serving the needs of buyers and sellers of Farms, Ranches and Beautiful Mountain Properties in western Colorado. 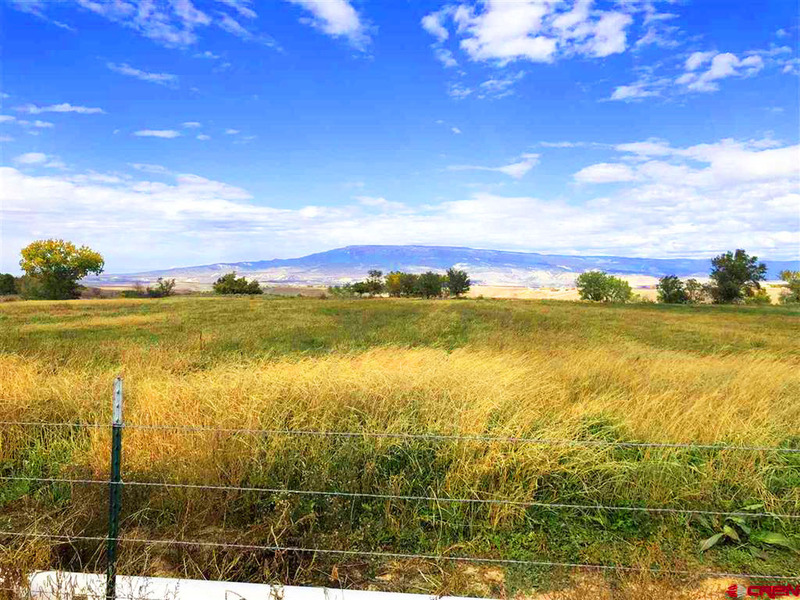 Our brokers are proficient in production agriculture with extensive backgrounds owning ad operating farms and ranches. 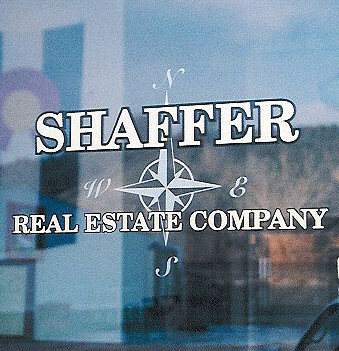 We are also on top of the fast moving technology world in real estate, including the right advertising, mapping, communications and legalities. 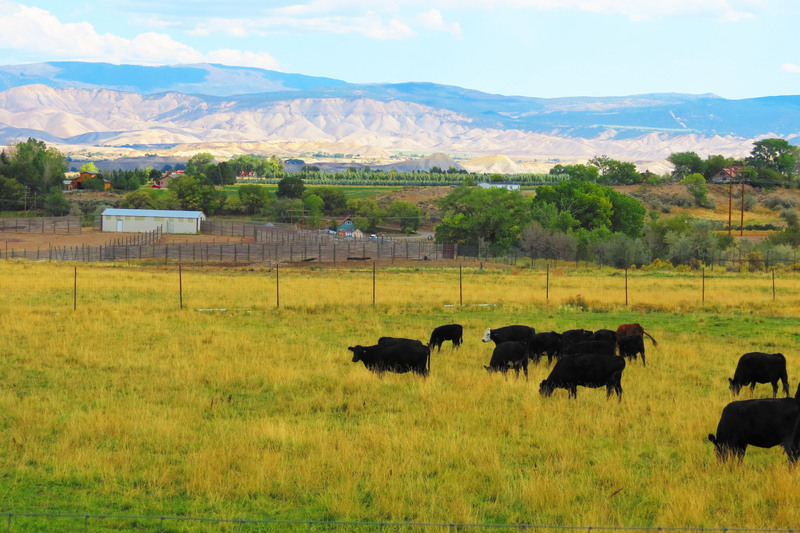 The fertile valleys and high altitude grazing of Western Colorado, are well known for excellent crop production and range animals. 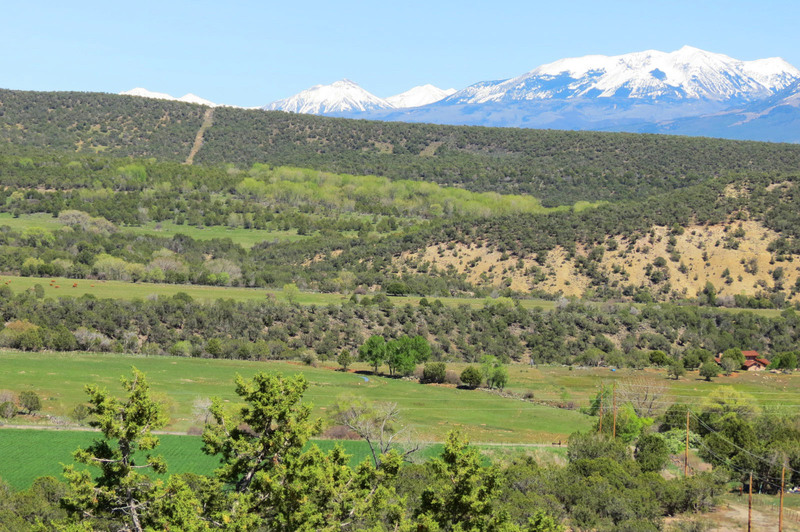 The climate is mild and the growing season is long, combine that with elevation diversity higher for summer grazing and lower for wintering these farms and ranches are robust. 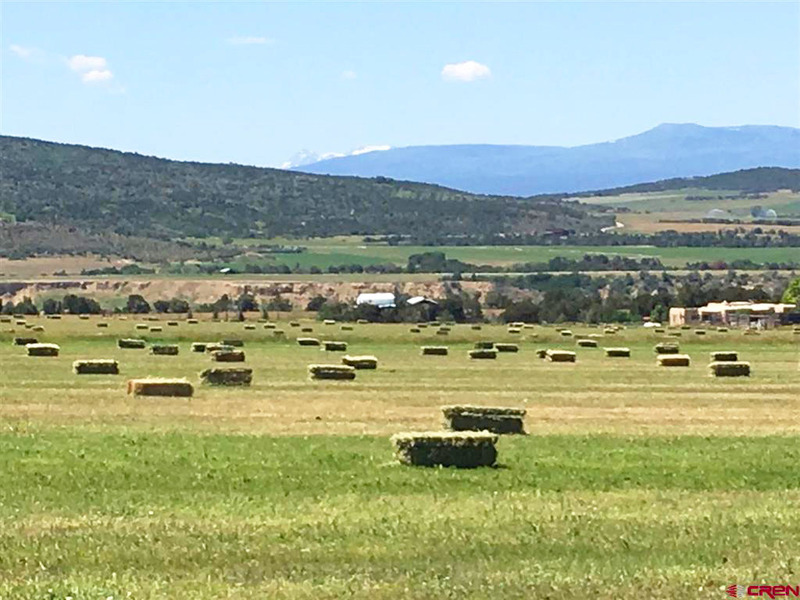 Hay and corn are the principal crops and each year thousands of acres of vegetables and fruit orchards of apples, peaches, pears, cherries and even vineyards thrive in this area. 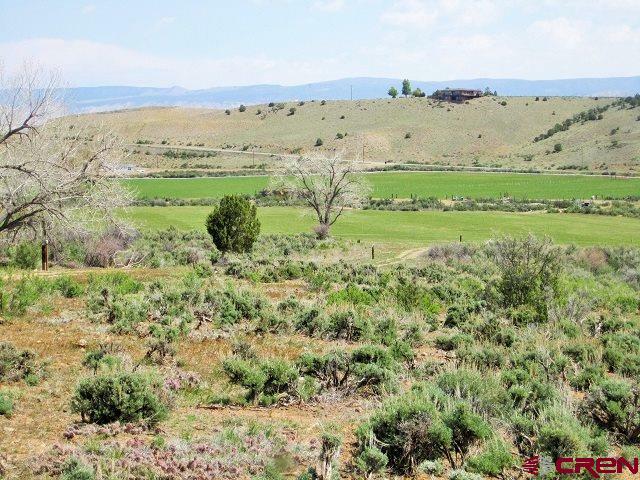 With amazing Colorado open country views you can find a home here. 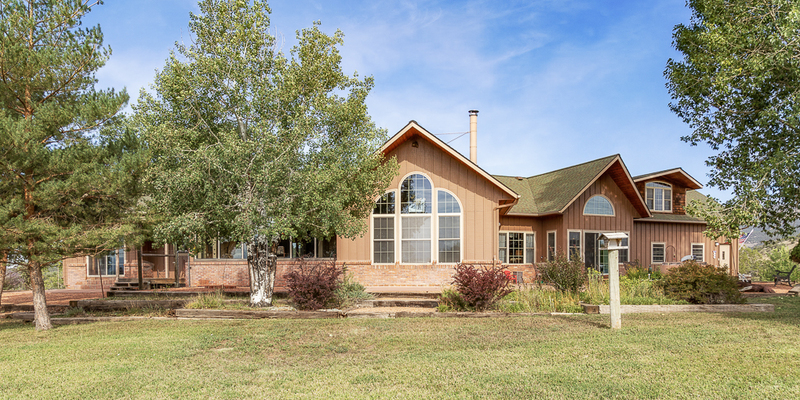 With a view of mountains that change from spring green to glowing yellow in the fall and white capped in winter we can help you find the perfect picture window. 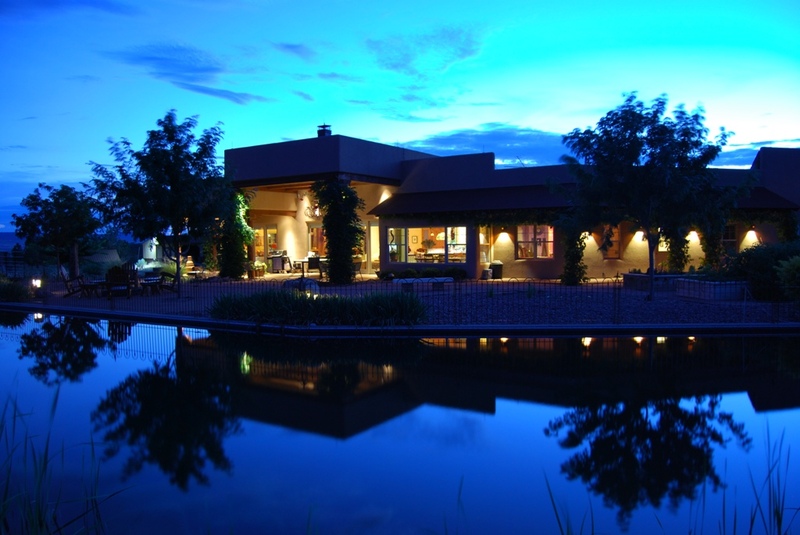 Farm to table is within your reach, with room to grow your own or enjoy the local fruit and harvest festivals. 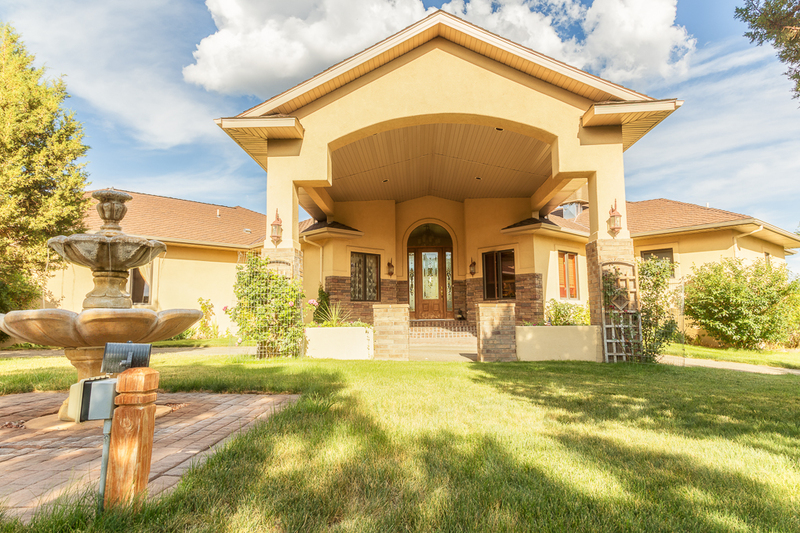 Do not worry even though they are rural these residential homes come with all the amenities, weather you are looking for something sweet and simple to luxurious and extraordinary we have the full range. 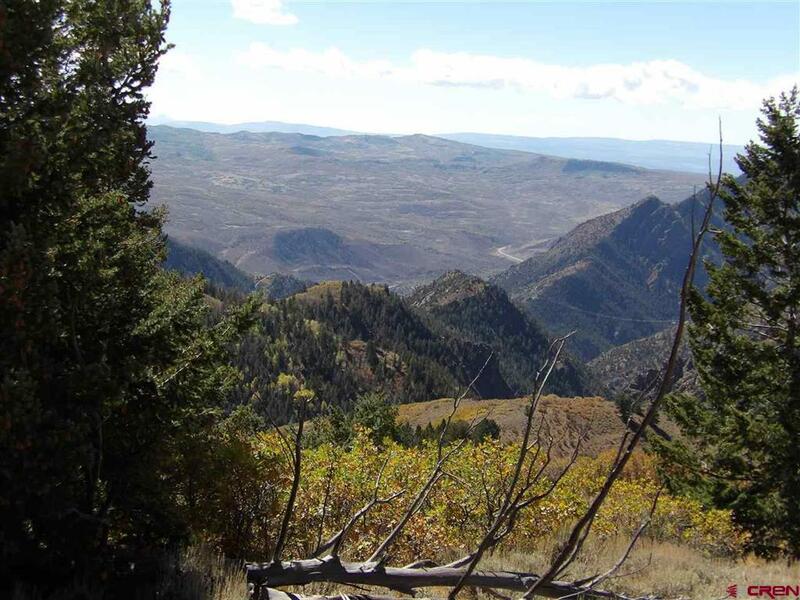 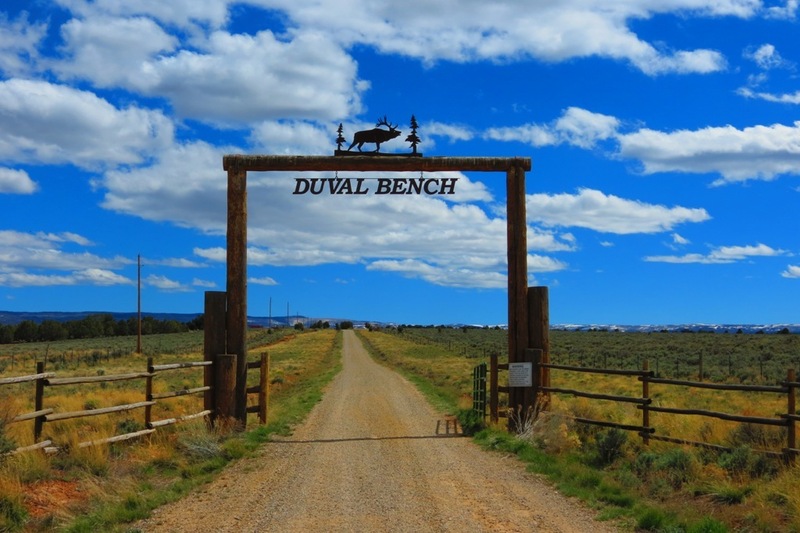 One of the highest prized assets in ones’ portfolio is a parcel of Colorado mountain land. 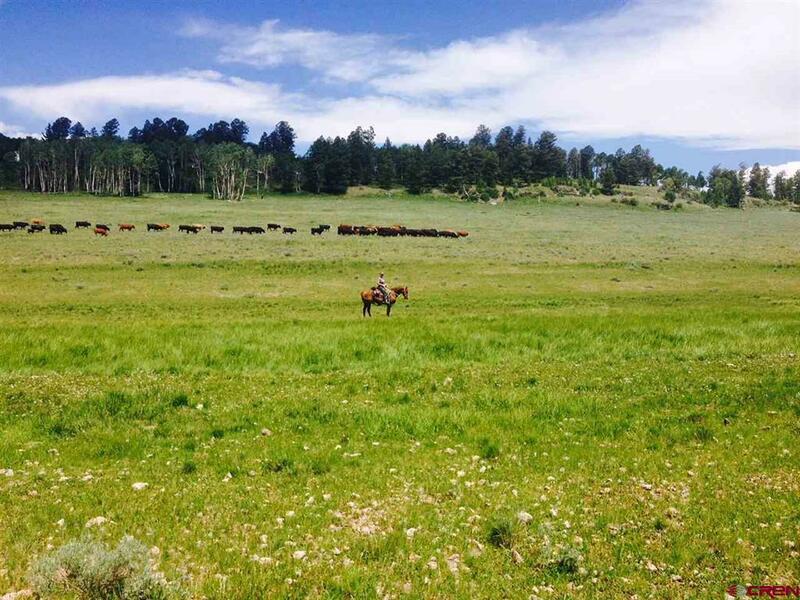 Whether 35 acres or 10,000 acres, the uses and the enjoyment are fulfilling. 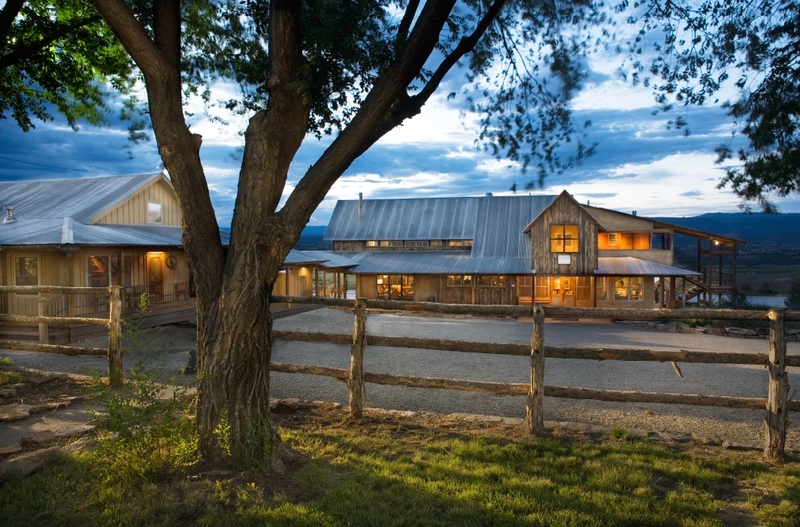 Weather you want to build your dream home or escape to a mountain getaway all your own. 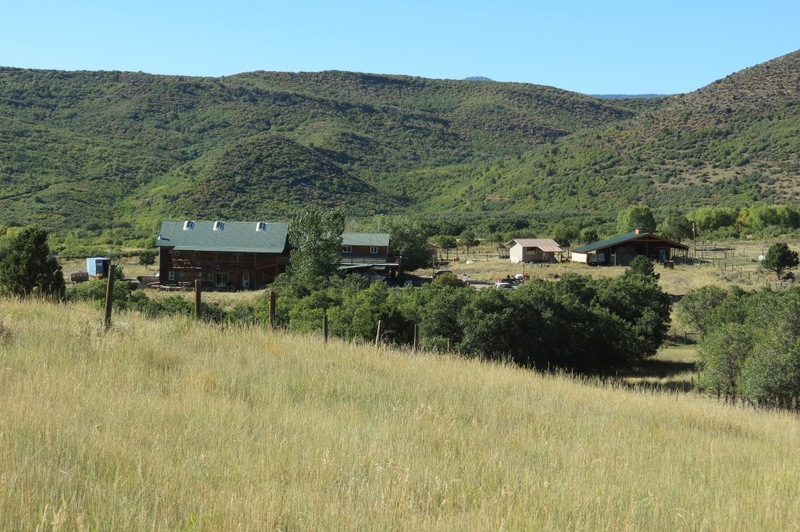 Mountain land parcels are each unique with their own character and attributes. 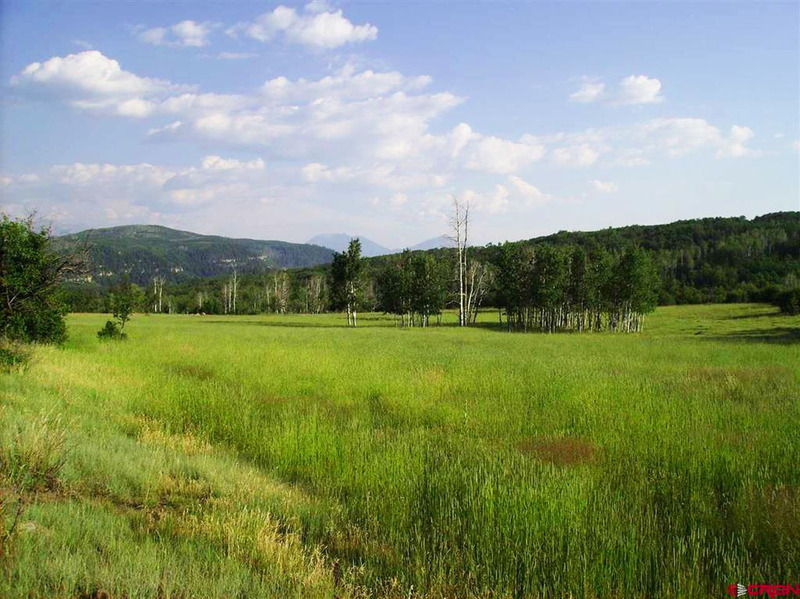 Most parcels have the potential for grazing, hunting, hiking, skiing, snowmobiling and camping. 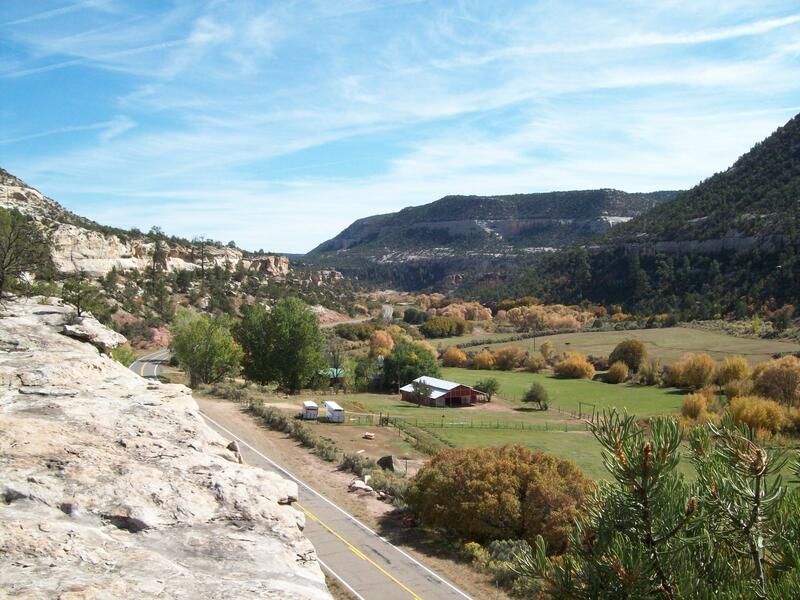 Some have the potential for fishing and development.